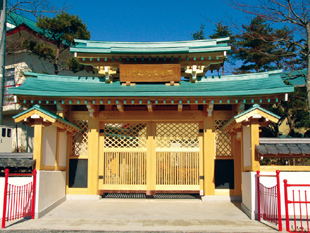 In 1980, Nihon Dokan was established by Masao (Tenrai) Hayashima, the Grand Master, in Iwaki, Fukushima as a dojo (training hall) to promote Taoism. 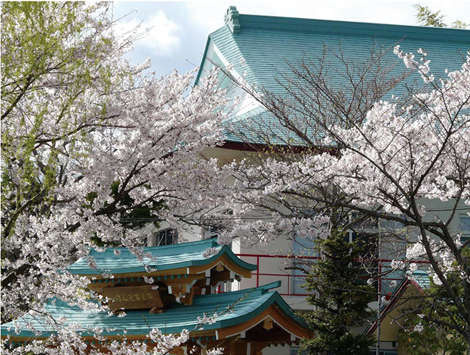 Established by the great effort of Grand Master Tenrai Hayashima, Nihon Dokan is the only school in the world where people can learn Taoism through three ki- training programs (Doin-jutsu, Doko-jutsu, Senshin-jutsu). Head office of Nihon Dokan located in Iwaki, Fukushima. There are 11 branch studios in Japan. Certified staff at branch studio support members’ training and work out together to open up the better lives by ki training (Doin-jutsu, Doko-jutsu, Senshin-jutsu).